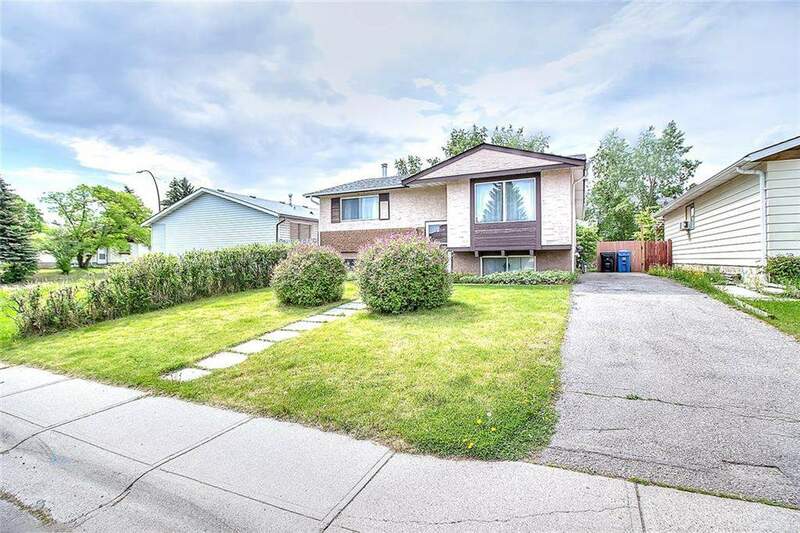 DESCRIPTION CALLING ALL INVESTORS AND LANDLORDS OF CALGARY****STEPS AWAY FROM MARLBOROUGH MALL AND C-TRAIN - perfect perfect for a rental property or for a large family ****Welcome to this RARE and UNIQUELY WELL SETUP home in Forest Heights! This home is the perfect INVESTMENT PROPERTY! 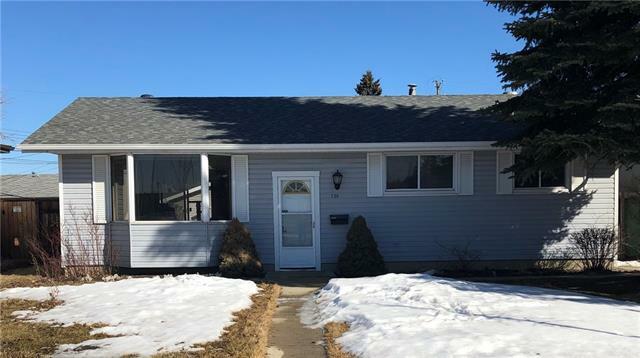 This home has recently been ENLARGED AND EXTENDED ON BOTH LEVELS(5 years ago, professionally and all permits in place) And features a total of 7 BEDROOMS, 4 upstairs and 3 down, 2 KITCHENS, (1 up/1 down), 4 FULL BATHS, NEWER ROOF (5 years), and NEWER FURNACE (5 years). This home is close to transit, schools, parks, shopping and quick access to major roadways. HOMES LIKE THIS RARELY COME ON THE MARKET, act now! 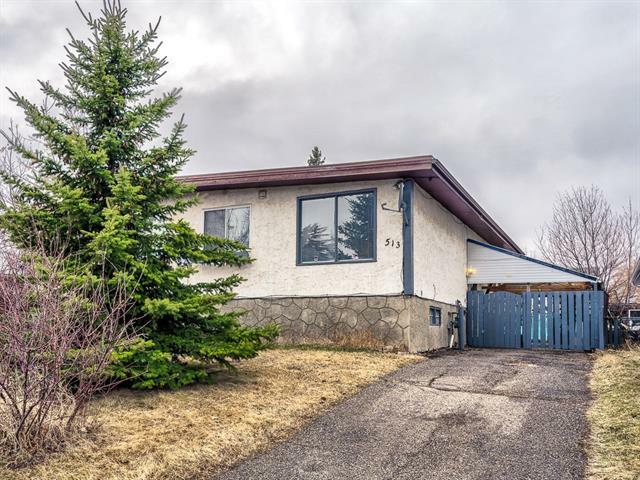 656 Fonda Co Se, Calgary, Alberta, MLS® C4205826 T2A 6G4 is a Detached, 7 bedrooms, 4 bathrooms, approximately 1,383 Sq. Ft. Listing price 354,999.00. This property was built in 1978.